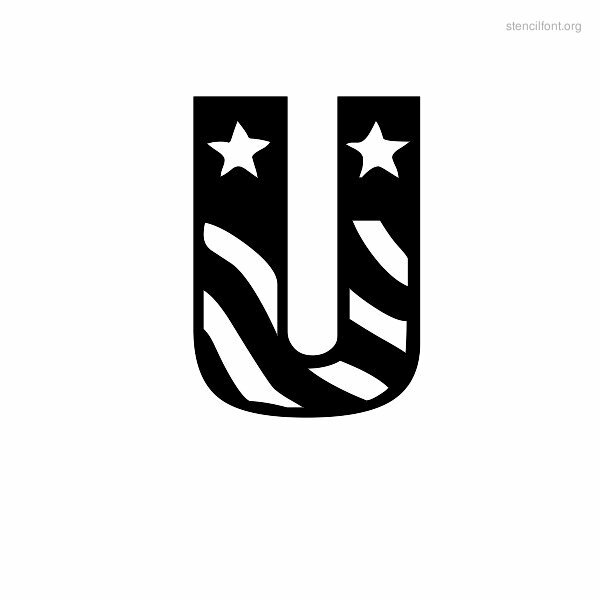 USA Styles Stencil font. 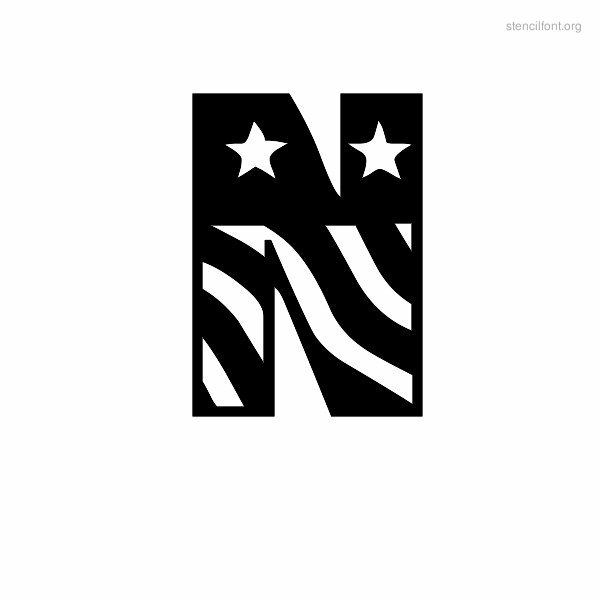 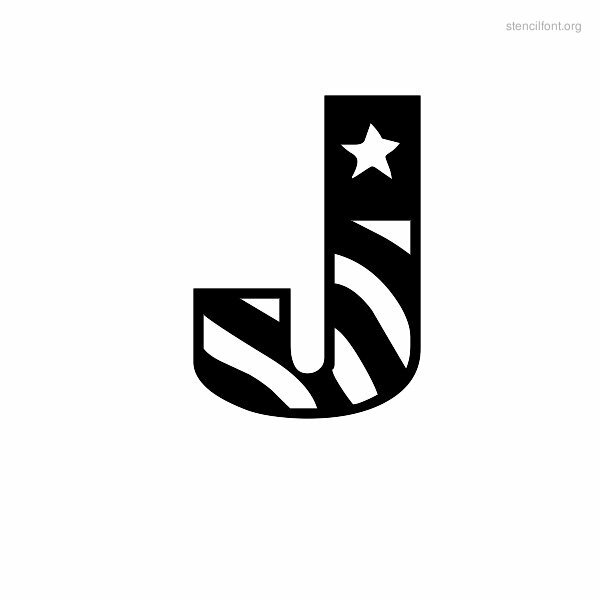 This stencil font is called Patriot which has a USA flag style typeface theme. 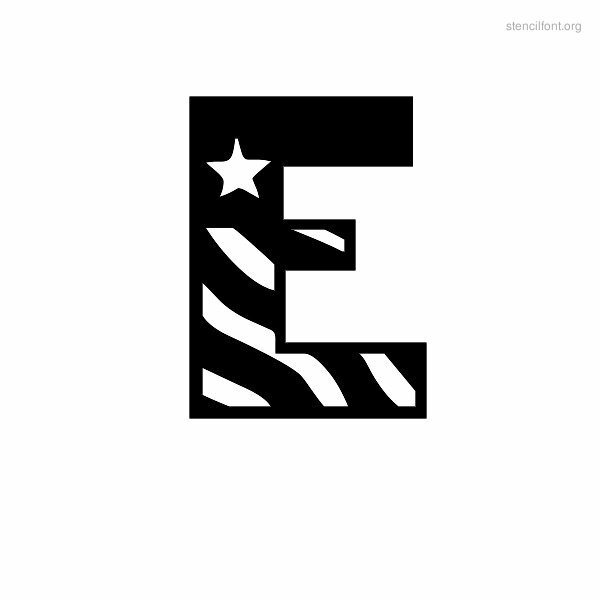 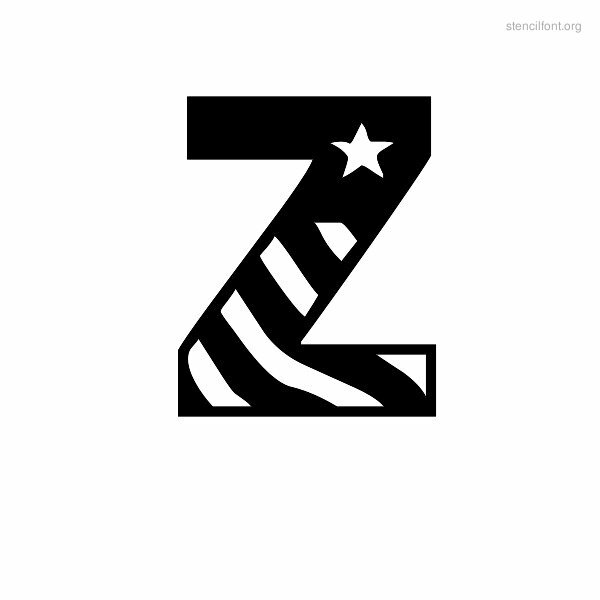 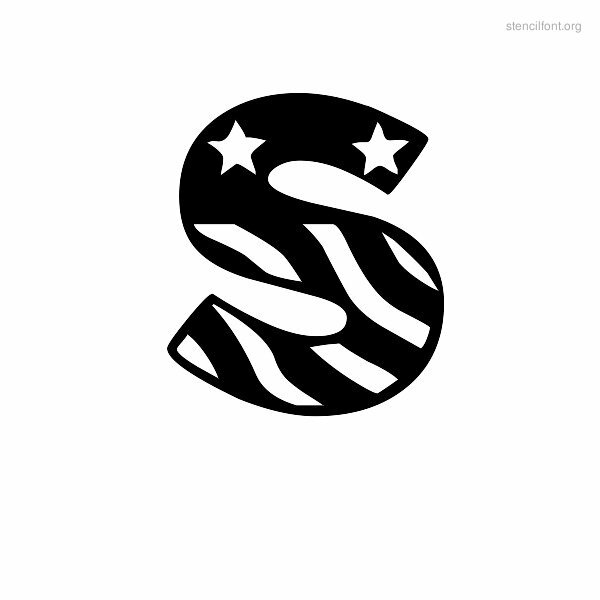 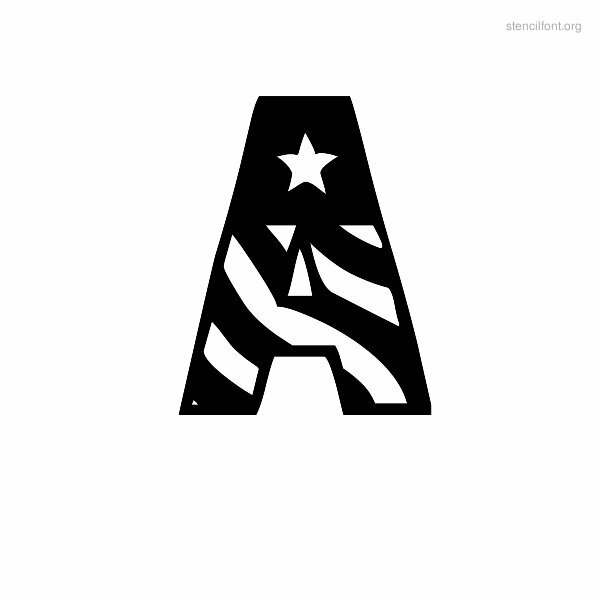 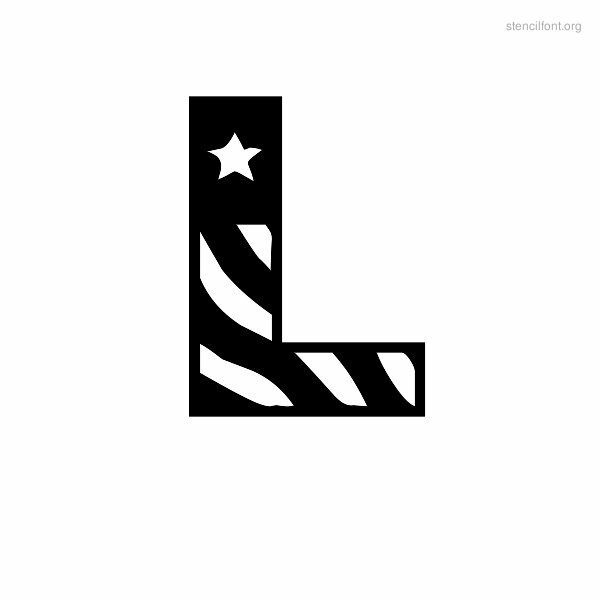 A USA Styles style letter typeface with A-Z printable font letter samples. 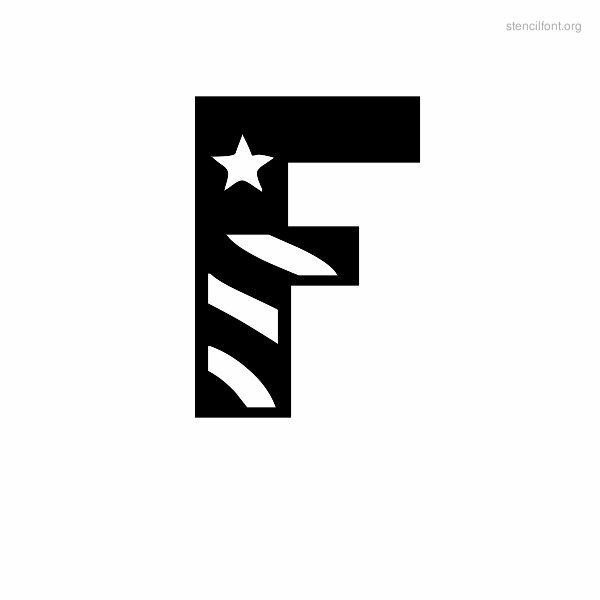 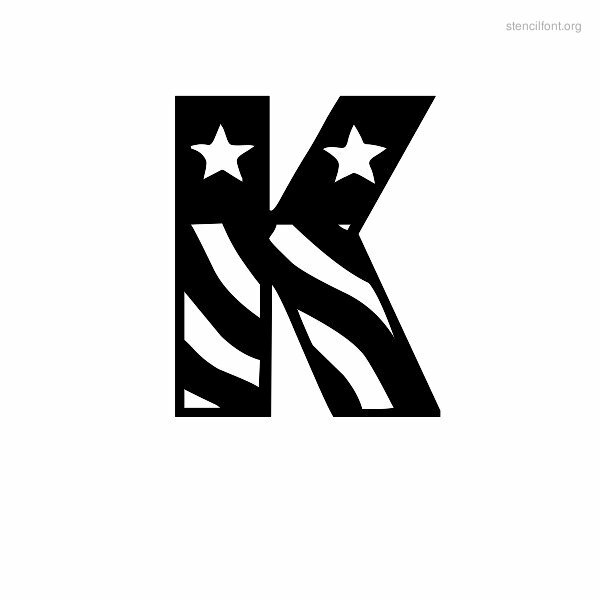 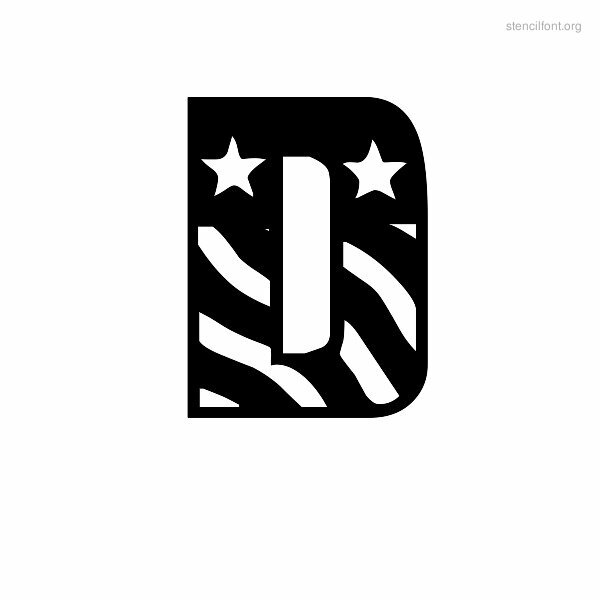 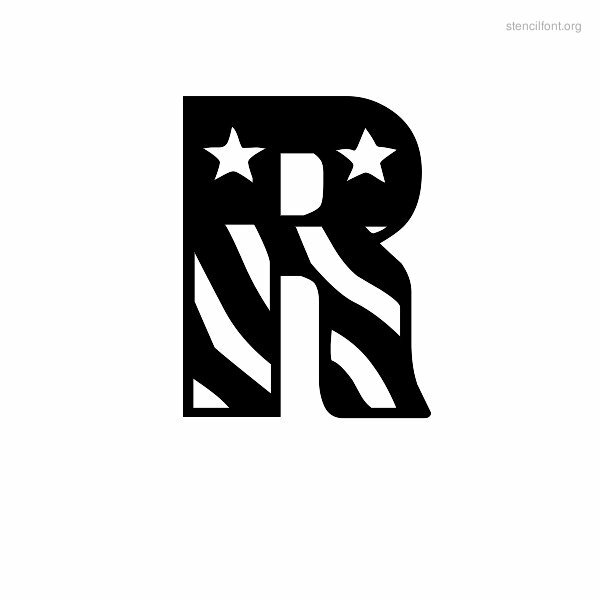 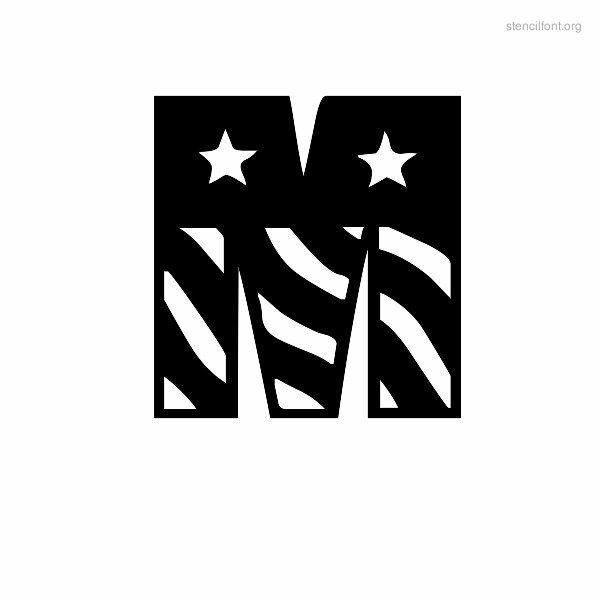 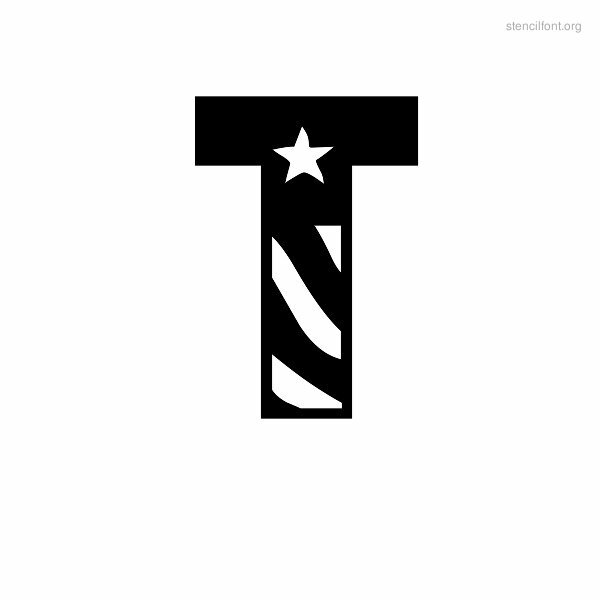 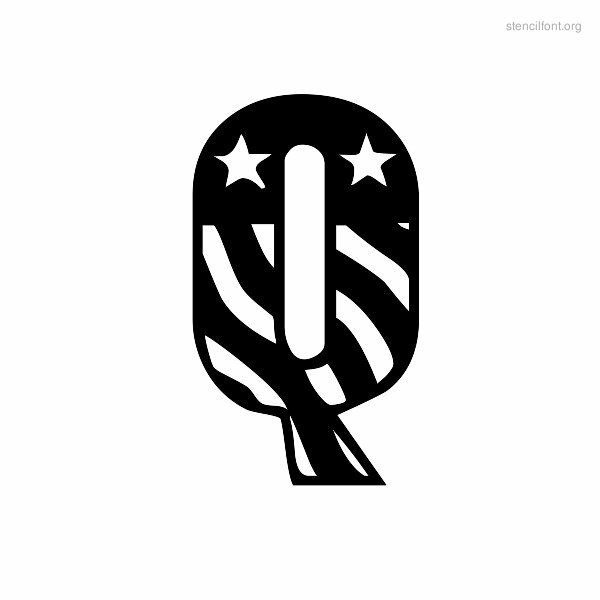 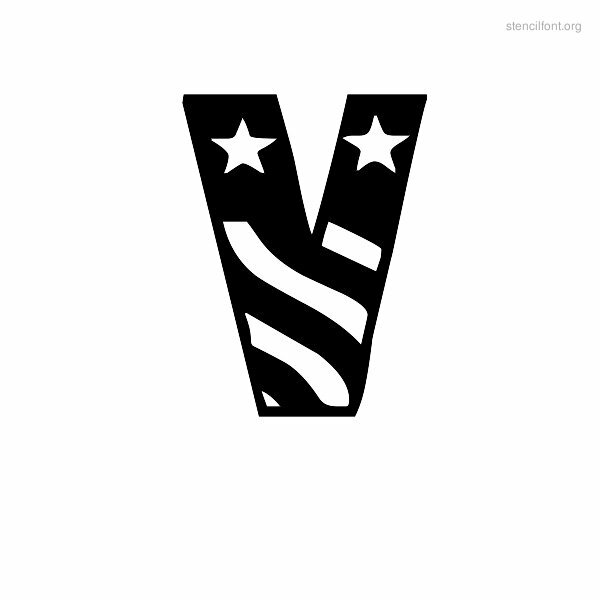 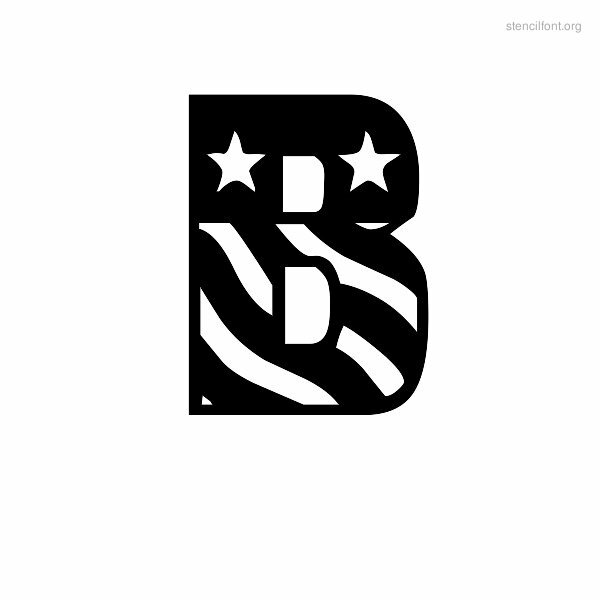 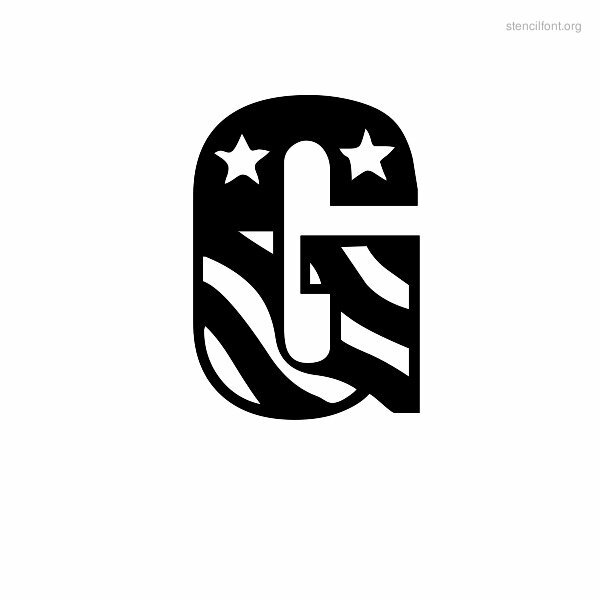 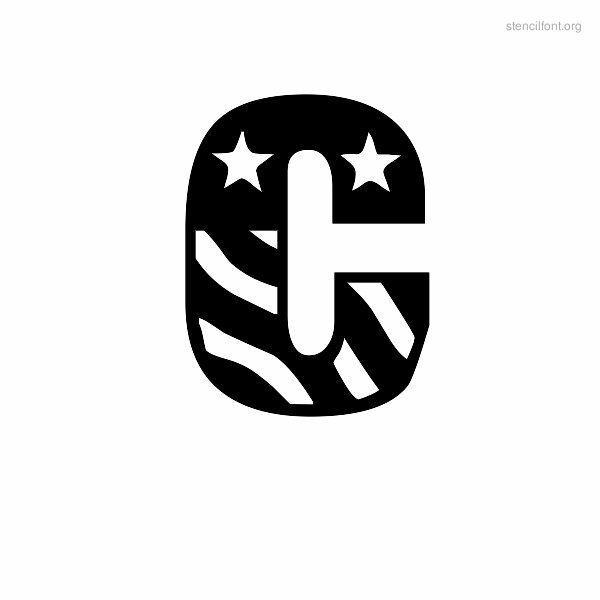 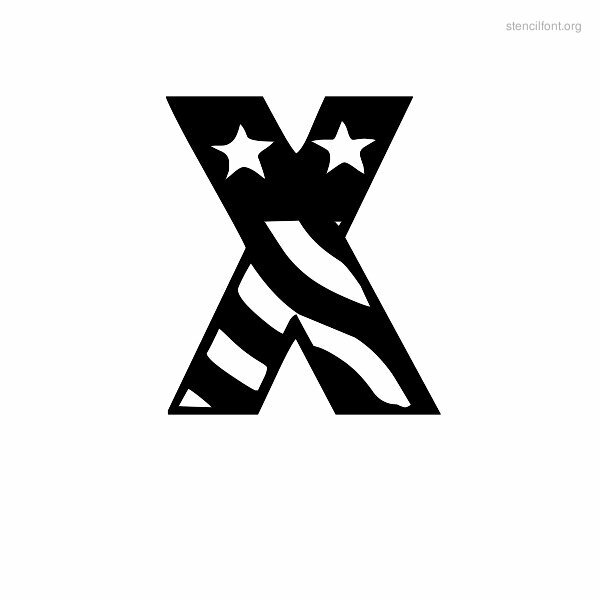 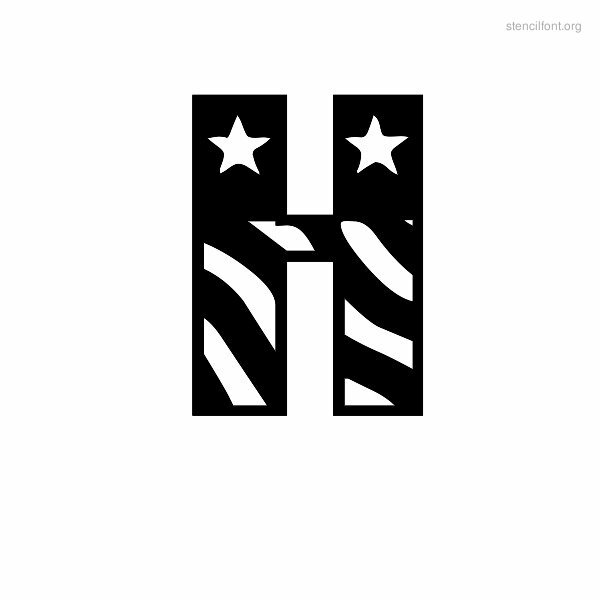 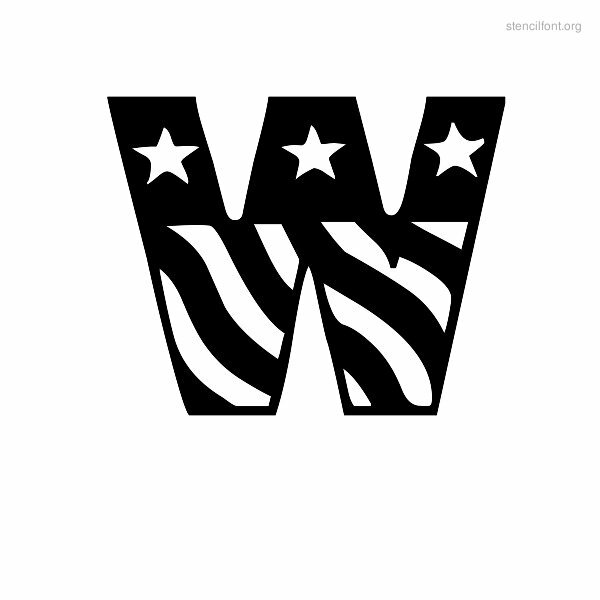 USA Styles stencil style letter font by James Fordyce ( Font: Patriot ). 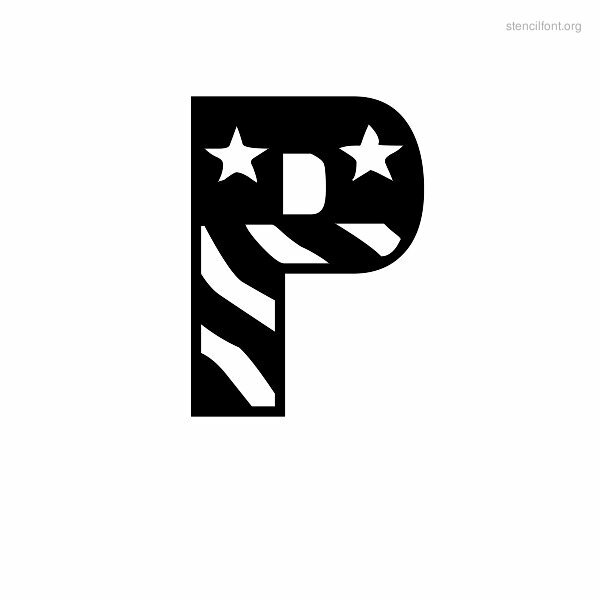 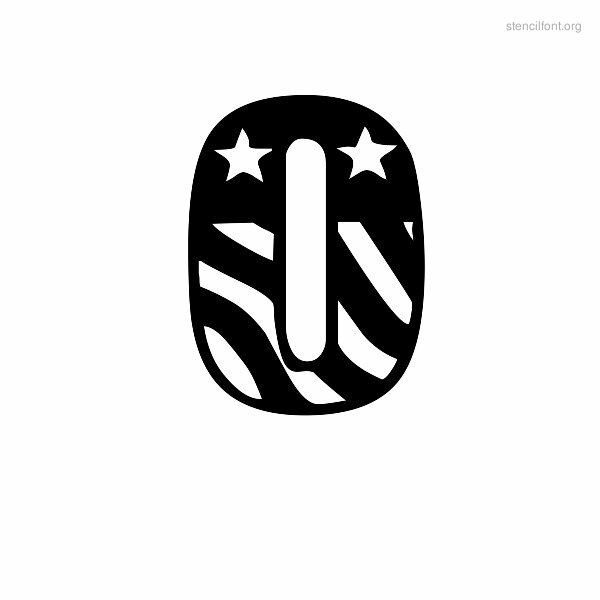 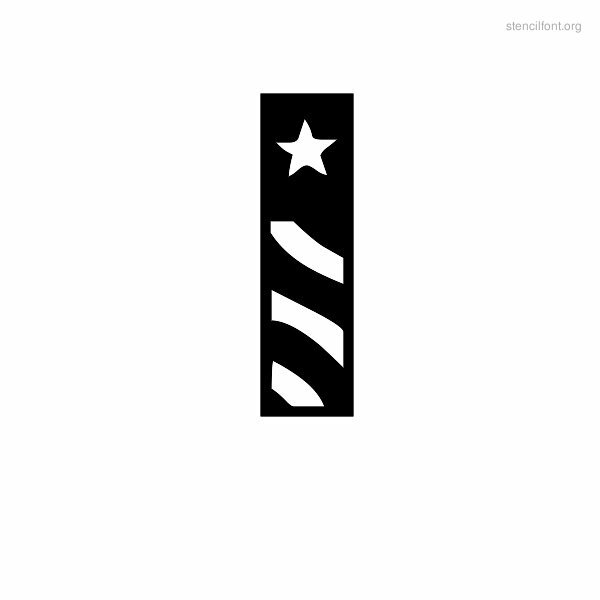 USA Styles theme ( Patriot ) type stencils font is compatible for use on Windows and MAC computers. 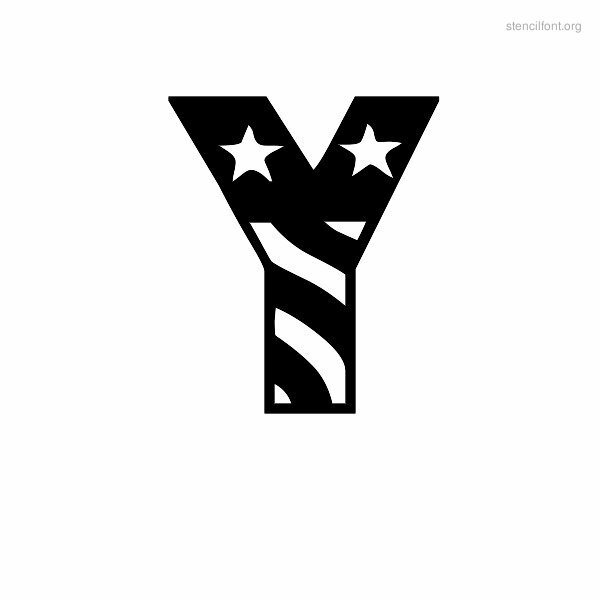 For windows computers, you can use this usastyle font typeface on your word document once the font is installed properly.